Jo Krause was born in Detmold (Germany), a small town in the north of the country. At an early age he starts the musical education an takes piano and guitar lessons. 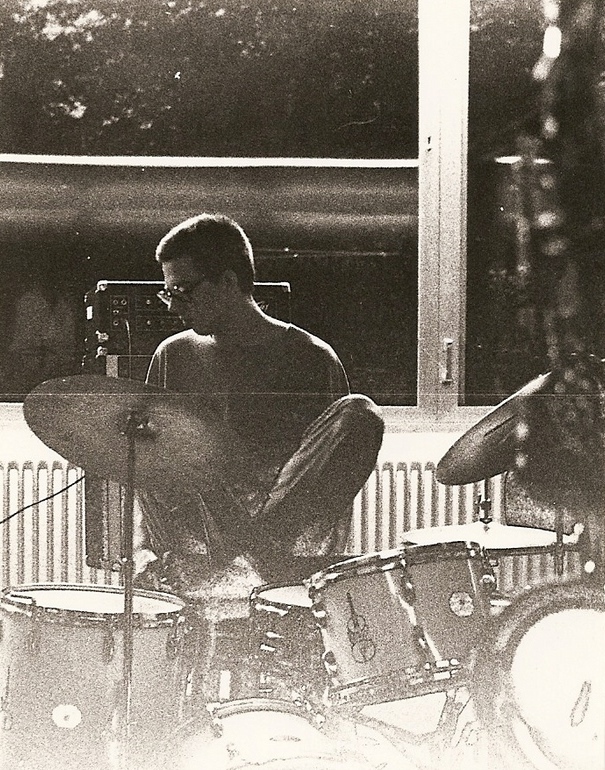 At the age of 8 Jo is very impressed seeing a set of drums in the house of his piano teacher and from that moment on he only thinks about playing drums. Encouraged buy his big brother Martin who needs a drummer for his band Jo starts to look for and pick up pick up pieces of drums to make himself a set of drums, starting with a snaredrum. 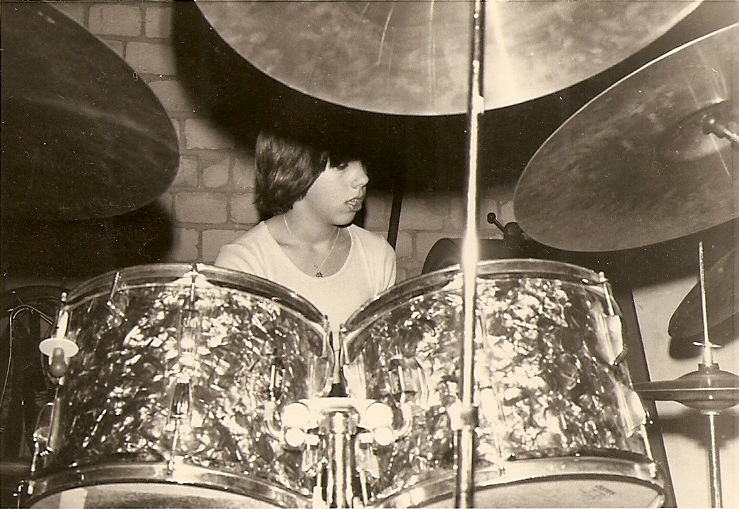 In 1973 Jo starts taking lessons with a local rockdrummer. 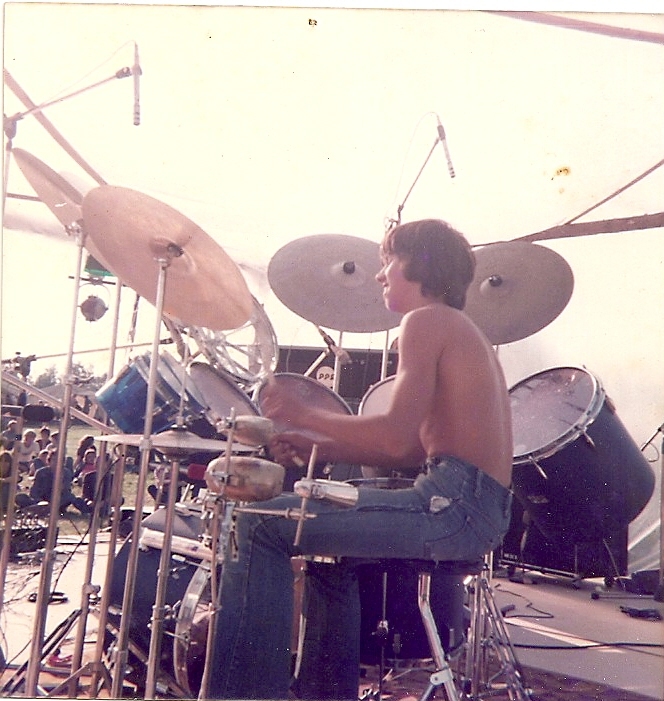 After his first experiences with a Dixieland band with some older students from his highschool, including his brother at the banjo Jo starts to play rockmusic taking as reference bands like Genesis, Yes an Frank Zappa. Surounded buy a lot of young creative musicians Jo starts to get interested in more acustic music. In 1979 he plays in his first jazz group, a piano trio influenced by Oscar Peterson which soon is substituted by a trio with his friend Martin Classen on sax playing improvised music influenced buy John Coltrane and Archie Shepp. 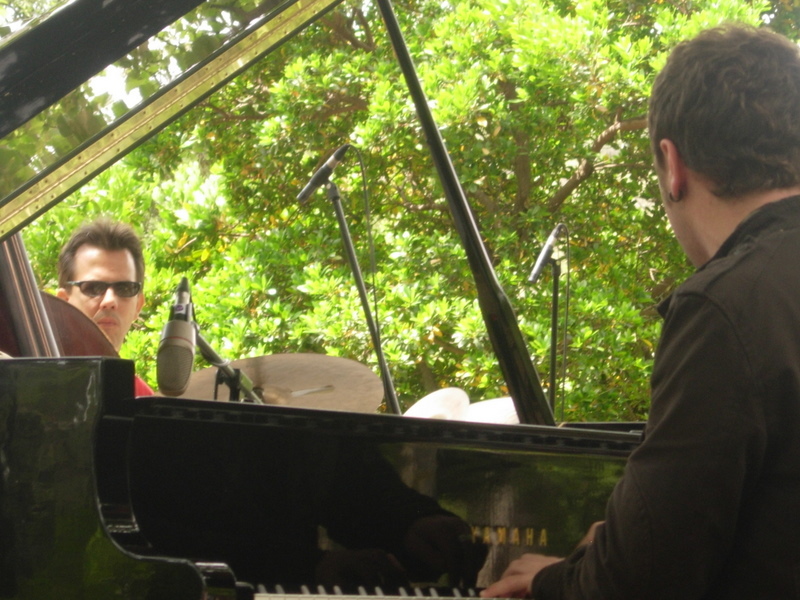 This Year Jo gets his first experience recording in a studio first with the trio and later the same year he records a solo drumsuite. In 1980 Jo forms a quartet named “Jo Krause's Funkyfreebopers”. 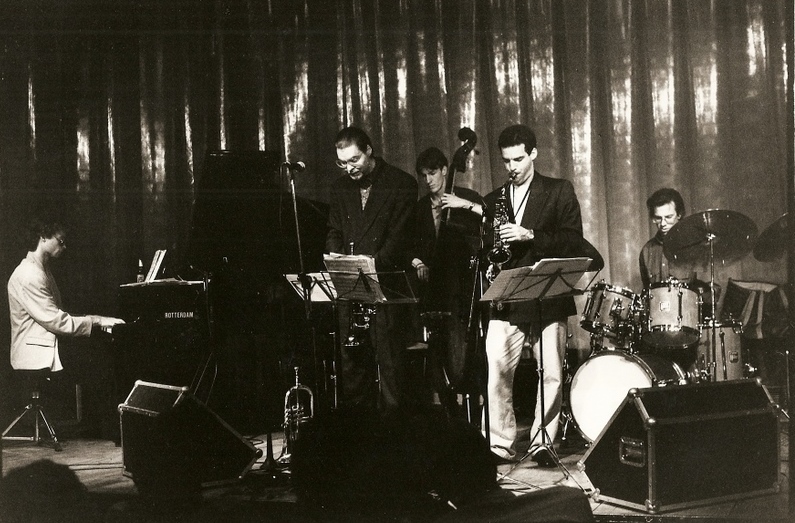 This band is formed by members of the "Musikhochschule Detmold" who have a tremendous influence on Krausse with their enthusiasm and their knowledge of different jazz styles . The quartet plays all different kind of compositions including pieces by Paul Desmond, Miles Davis, Ornette Coleman with changing instrumentation from classic sax quartet to an unusual drums, guitar, chelo and sax optaining a more contemporary sound. 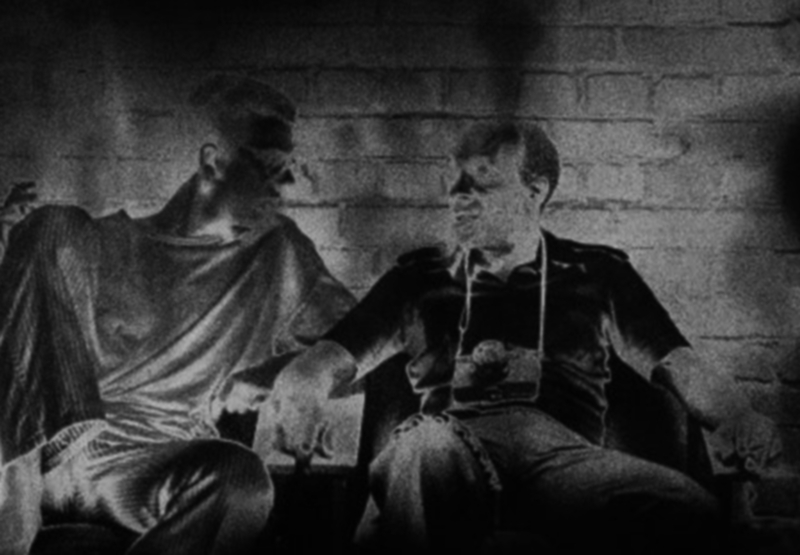 In june of the same Krause contacts the great drummer Art Taylor and in september starts to take private lessons with A.T. who has a big influence on him. 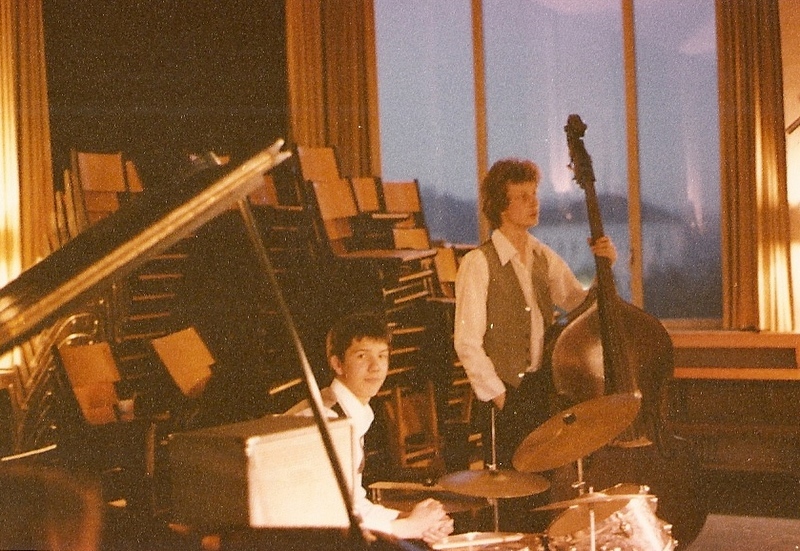 1981 Krause forms part of a first group of young german jazzmusicians who move to Holland to study at the prestigious jazzconservatory in Hilversum. Already during his first years at the conservatory Jo has the chance to gig with some of the great dutch musicians as Wim Overgauw, Ferdinand Povel, Victor Kaihatu, Frans Elsen y Rob Langereis. In 1986, after finishing his studies in Hilversum Jo stays for 6 month in spain with his friend the great dutch bassplayer Jos Machtel, playing with different bands and teaching at the taller de musicos in Madrid. Together they form the Amsterdam Jazz Trio and work with many soloists, including Tom Harrell, Jim Snidero, Davis “Fathead” Newman, Sal Nistico, Herb Geller, Phillippe Catherine, Jimmy Owens. 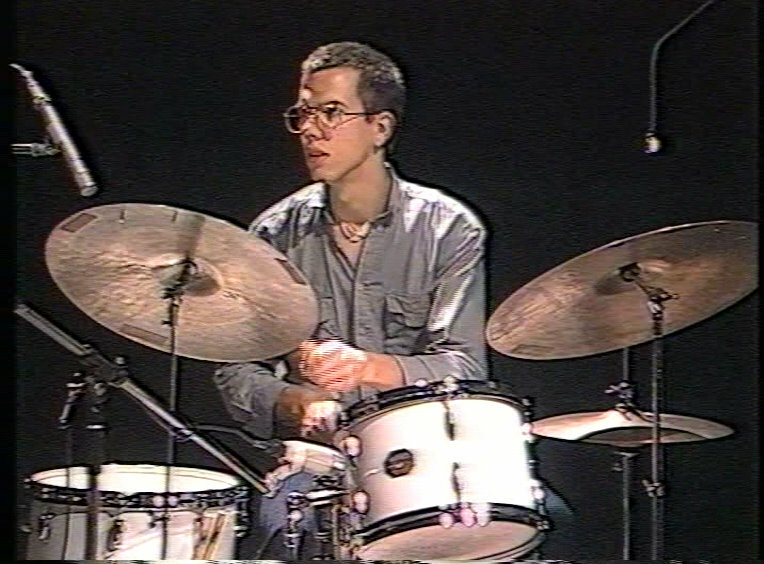 In 1988 Krause starts to play and record with a big variaty of well known musicians. Amoung his activities one can point out the CD “A Portret of Chet” with the great singer Georgie Fame, conciertos the trio of pianist Cees Slinger backing up musicians like Johnny Griffin, Woody Shaw, Red Mitchell, Teddy Edwards, John Eardly, Dave Pike, Scott Hamilton, Deborah Brown. Also in 1988 is on a european tous with the "Great Guitars"guitars; Herb Ellis, Barney Kessell y Charlie Byrd. In 1993, after a longer stay in Nueva York, Jo decides to change county again and moves to spain where he lives in Premia de Mar, a town just outside Barcelona. 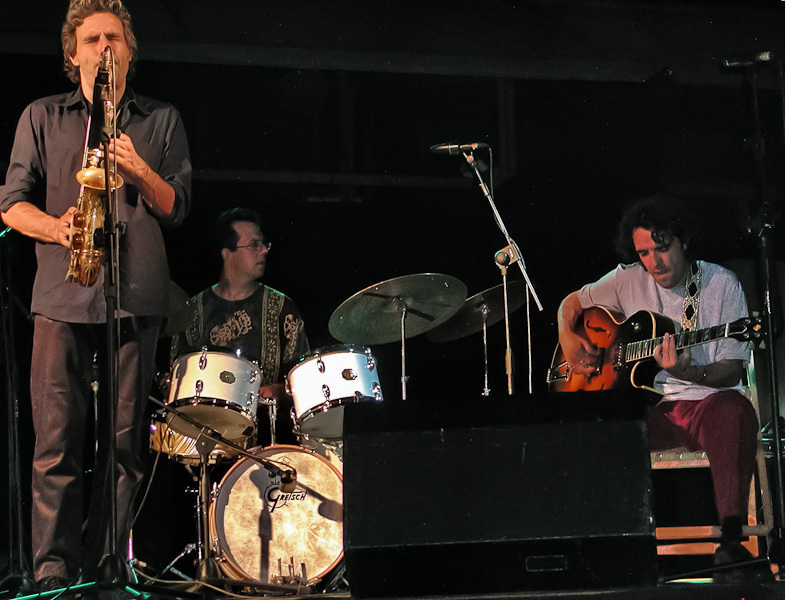 Perico Sambeat, José Luís Gámez, David Mengual, Gorka Benitez, Llibert Fortuny, Agustí Fernandez, Albert Bover, Ignasi Terraza, Jorge Rossy, Rai Ferrer, Dani Perez, Martí Serra, Jon Robles, Victor de Diego, Jorge Rossy, Chris Kase, Bob Sands. In the presence Jo works with the Jo Krause – Roger Mas Trio extending the trio with sevreral saxophonists Enrique Oliver , Jon Robles o Vicente Macian, the Joaquin Chacon Trio, Agustí Fernandez-Jo Krause Duo. with this duo they released in 2009 the cd Draco, voted as one of the best cd's of the year. Jo is a dedicated and enthusiastic teacher since many years, actually teaching at the ESMUC (escola superior de música de catalunya) in Barcelona and in MUSIKENE (escuela superior de música del pais vasco) in San Seabastian. Many of the leading young drummers in the country where students of him.